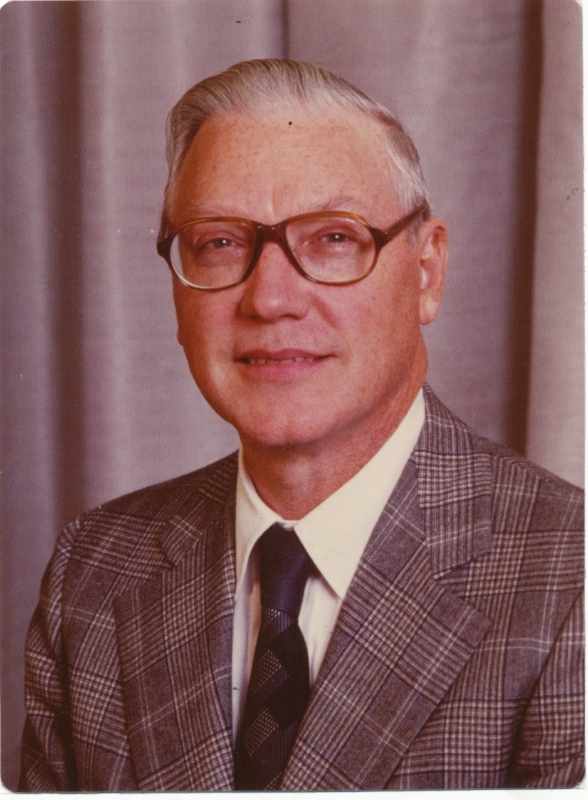 The Sunderland Foundation was established in 1945 by Lester T. Sunderland, who served as President of the Ash Grove Cement Company for 33 years as a highly respected leader in the cement industry. Since its inception, the Foundation, which continues to be led by Lester T. Sunderland's descendants, has focused on supporting construction projects, awarding grants to nonprofits in the Kansas City region and other markets traditionally served by the Ash Grove Cement Company. Grants are awarded in western Missouri, Kansas, Nebraska, Arkansas, western Iowa, Idaho, Oregon, Washington, Utah and Montana. 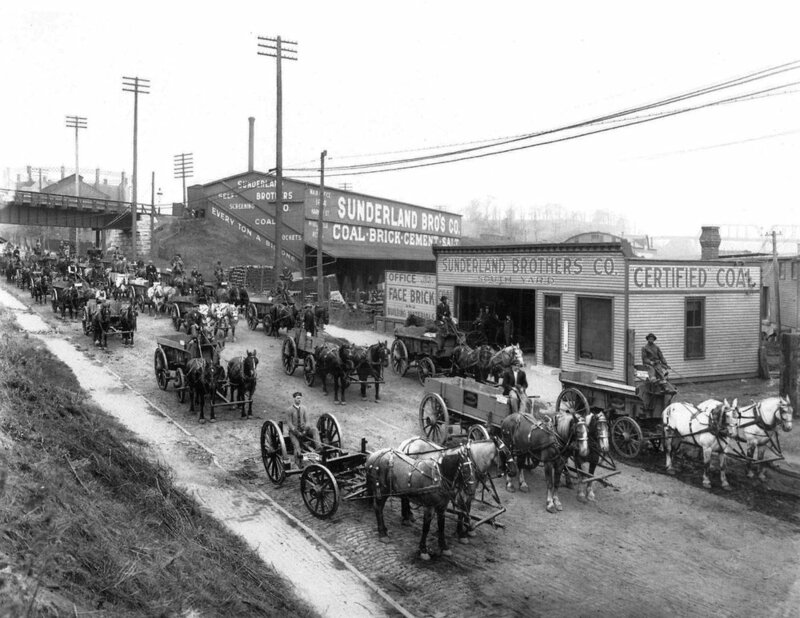 The Sunderland Foundation makes grants annually to charitable organizations with tax exempt status under section 501 (c) (3) of the Internal Revenue Code. The Foundation prefers to make grants for construction and special interest projects rather than for annual operating expenses. Grants for planning, design, construction, renovation, repairs and restoration of facilities are considered. Areas of interest include higher education, youth serving agencies, health facilities, community buildings, museums, civic projects and energy efficient affordable housing projects sponsored by qualified tax-exempt organizations.